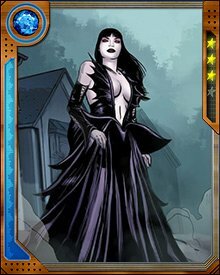 Mother of Phobos and Deimos, the Olympian gods of Fear and Terror, Nox is herself the Goddess of the Night. 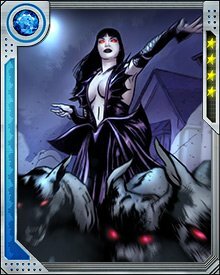 She changed her shape to seduce Ares and become pregnant with her twins, and uses them as an extension of her power. She is one of the seven Fear Lords who rule humankind’s experience of fear.